A number of resources can be used to evaluate the effectiveness of services on loneliness in older age. Evaluation can help demonstrate that the people local commissioners and services have contact with are being helped. It can also provide a greater understanding as to how a particular service or activity works. Anyone can collect and use data, and no service should be discouraged from evaluating their intervention regardless of their capacity or experience. What services or mechanisms are delivering these outcomes? How they will be measured? Who will measure them, and when? How long the evaluation will run for? A good evaluation has been shown to have two overarching principles. First, independence: those carrying out an evaluation can produce independent and objective reports. Second, transparency: the research methods used and findings are accessible and available to all. See resources from the Charities Evaluation Services and Joseph Rowntree Foundation about evaluating the work of charities and community projects. The four scales have a range of different strengths and limitations. 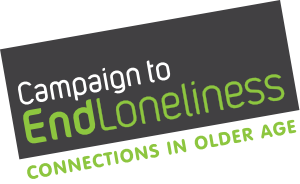 For example, the Campaign to End Loneliness tool has been developed specifically for people providing services or running activities, whilst the Gierveld scale is a well-evaluated measure of different types of loneliness. • Who will be asking the questions, and analysing the results? • Will they be comfortable asking direct questions about loneliness or painful experiences? • How much time does someone have to ask people about loneliness? • How much time and money can be allocated to monitoring and evaluation? Using a scale will only provide a ‘snapshot’ of how someone is feeling on a particular day because feelings of loneliness can fluctuate. Whilst the scales are designed to pick up small changes in loneliness we cannot know the difference of intensity from the different scores. It may also be difficult to tell if another person, experience or circumstance, independent of the service being provided, is having a positive or negative impact on changes in someone’s loneliness. However, there are suggestions for how to overcome this in Asking open follow-up questions on page 27 of the guidance). • Gloucestershire Village and Community Agents activities resulted in savings to Gloucestershire Health and Social Care services totalling £1,290,107.42, with every £1 that the scheme cost, the return on investment is calculated to be £3.10. Read their cost benefit analysis here. 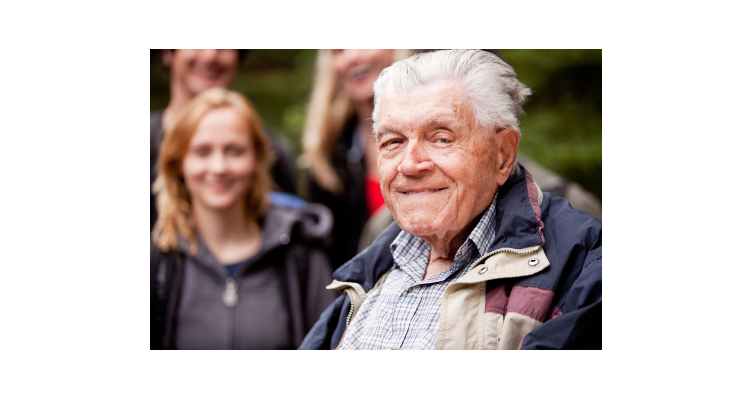 • Rotherham Social Prescribing Scheme: commissioned by NHS Rotherham CCG and delivered by Rotherham Voluntary Action, this measured patients’ progress towards social outcomes and predicts a £3.38 long term return on investment. 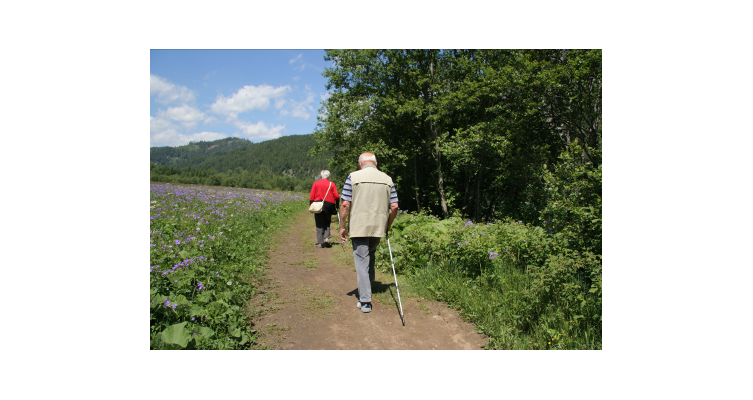 • Living Well Cornwall: initiated by Age UK and NHS Kernow CCG this program is designed to build self-reliance and self-confidence in participants and has shown a 29% reduction in the cost of hospital admissions and a 4:1 return on investment. 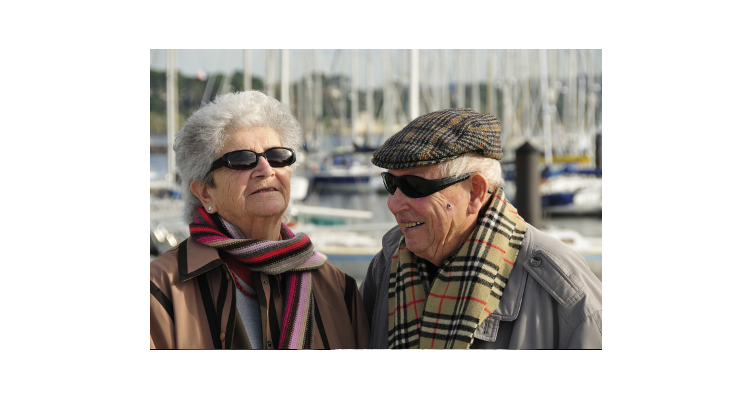 • Link Age Bristol: a community development partnership targeting older lonely people cites an initial social return on investment of at least £1:£1.20.